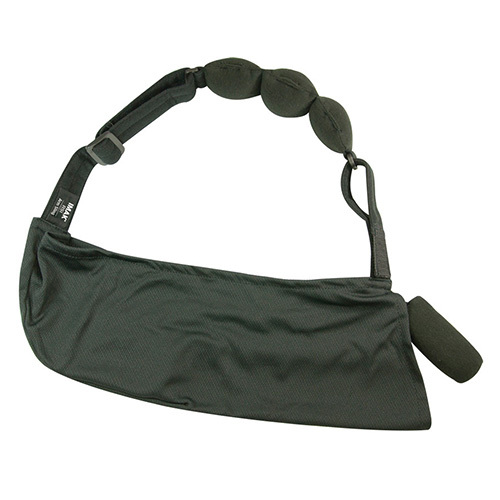 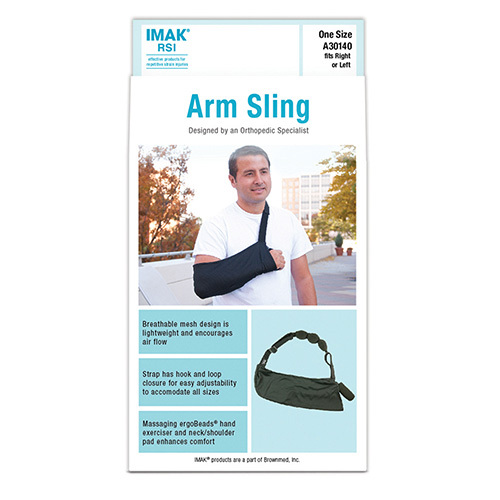 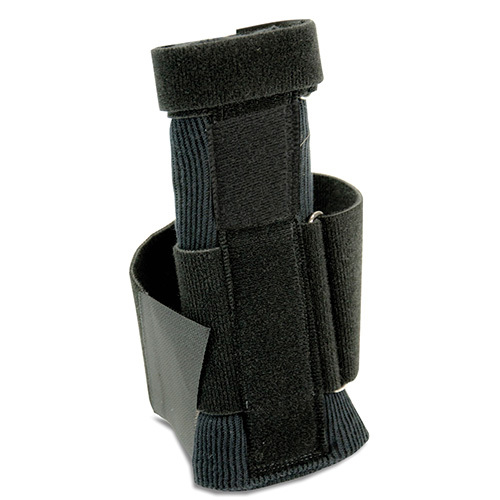 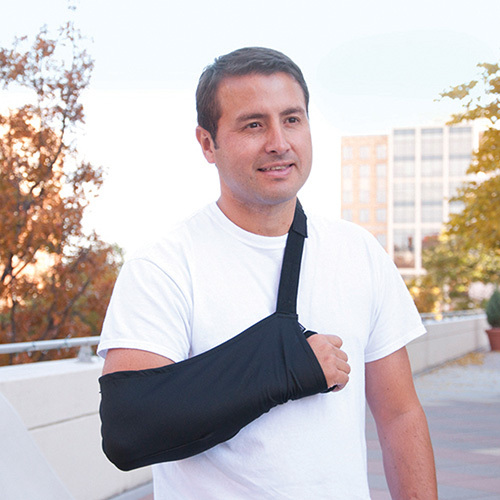 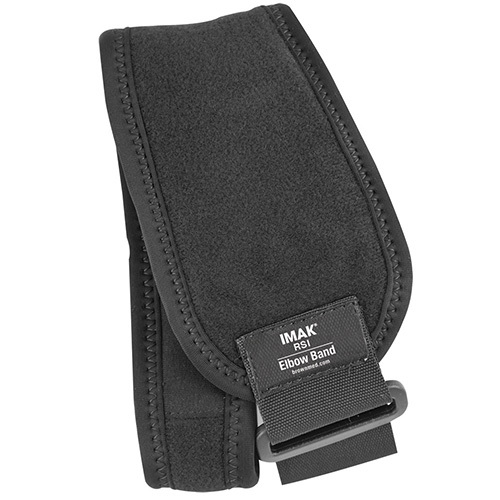 The Arm Sling features a massaging ergoBeads hand exerciser and neck/shoulder comfort pad. 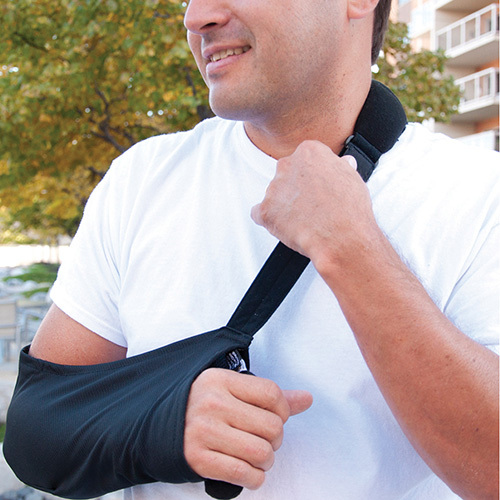 ErgoBeads are exceptionally smooth plastic beads that glide comfortably against your skin. 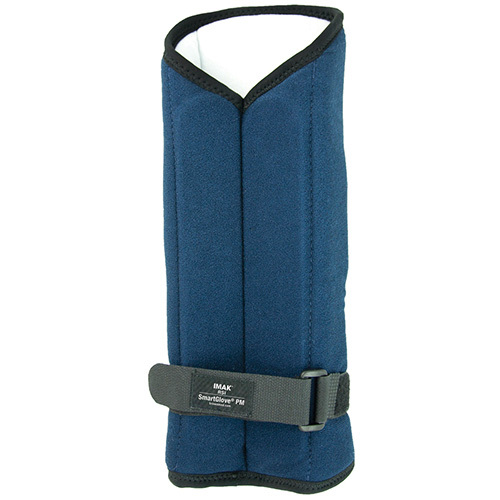 This creates a massaging effect to help increase blood circulation, promoting healthy muscle tissue.